I know I don't post much lately and my work has been so crazy for the past year and I promise myself that at least I'm gonna repost my old blog post into this new blog but I don't really have time to do that too... #sigh I need to have a better time management. Anyway... 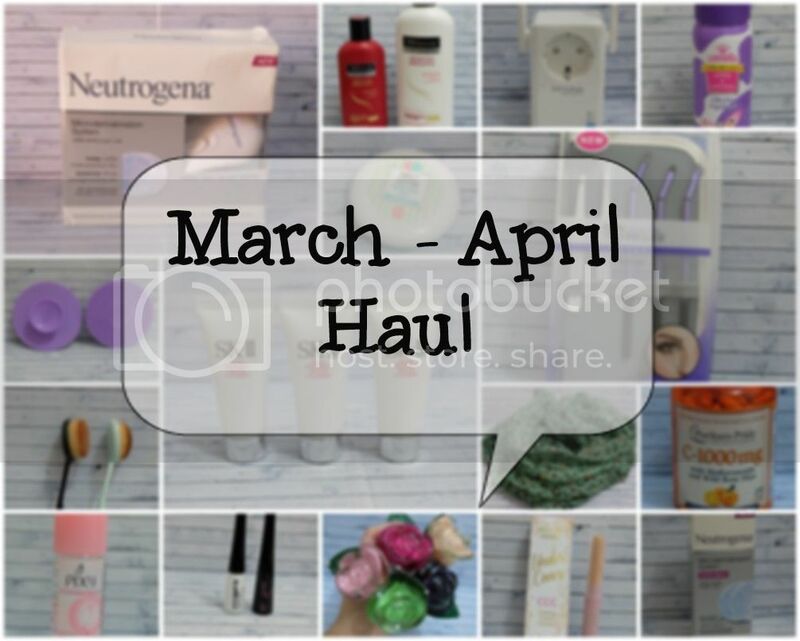 I was gonna make a haul post for March Haul earlier last month but what do you know... It's already May... So here goes my March and April haul. 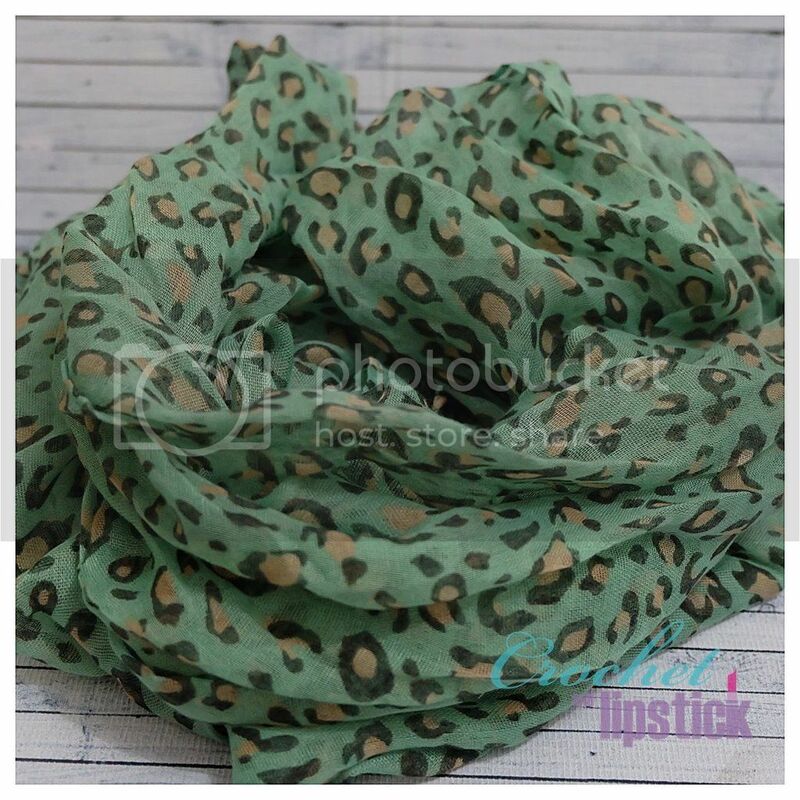 I actually want to make a no sew camera strap from this scarf so you just wait for my tutorial okay!! It only took less than 10 minutes to make cute and comfy camera strap. I was kinda desperate with these blemish marks on ma face so I bought this tool in hope that it'll lessen the appearance of those nasty blemish marks. 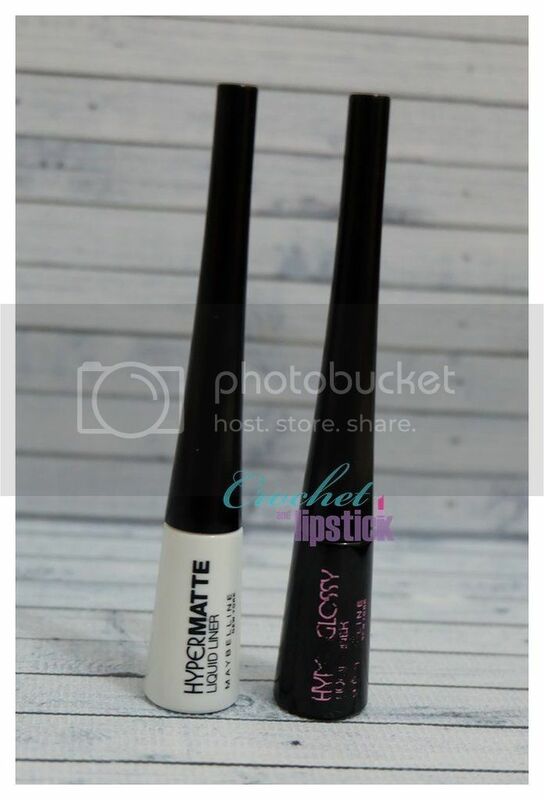 I bought the set on March and the refill on April. 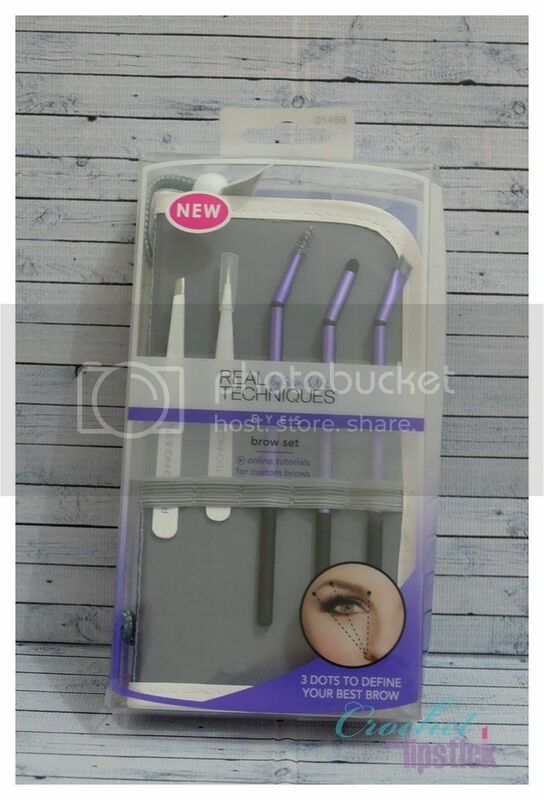 For some reason I've been into brow products and brow grooming products lately so when I saw that Real Techniques has a brow products I grab one right away! 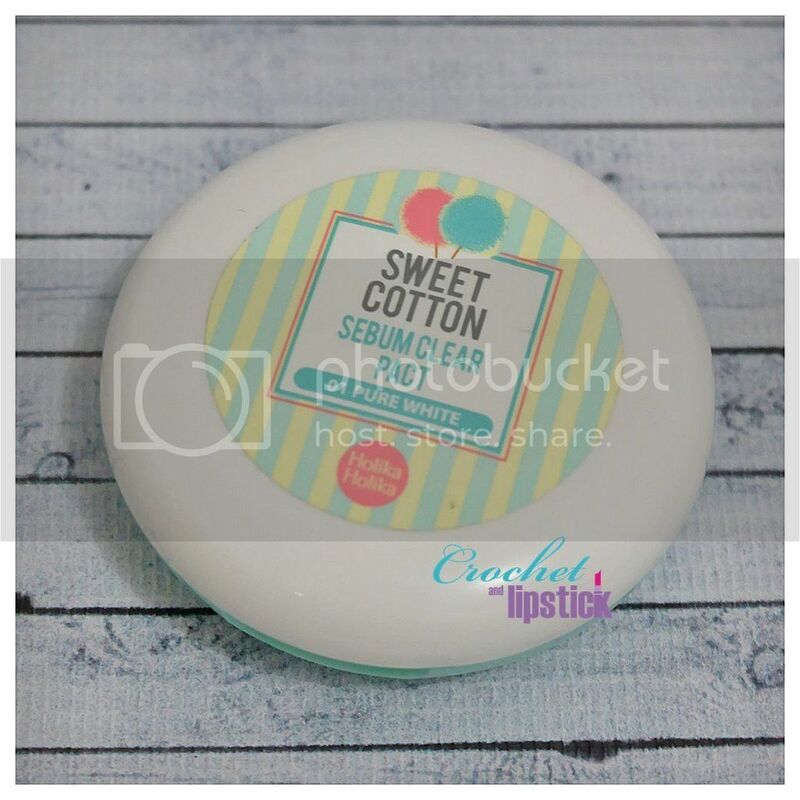 I want a compact powder to blot during the day and this one looks interesting. I saw it at Superindo and it looks interesting and convenient to use so I grab one. 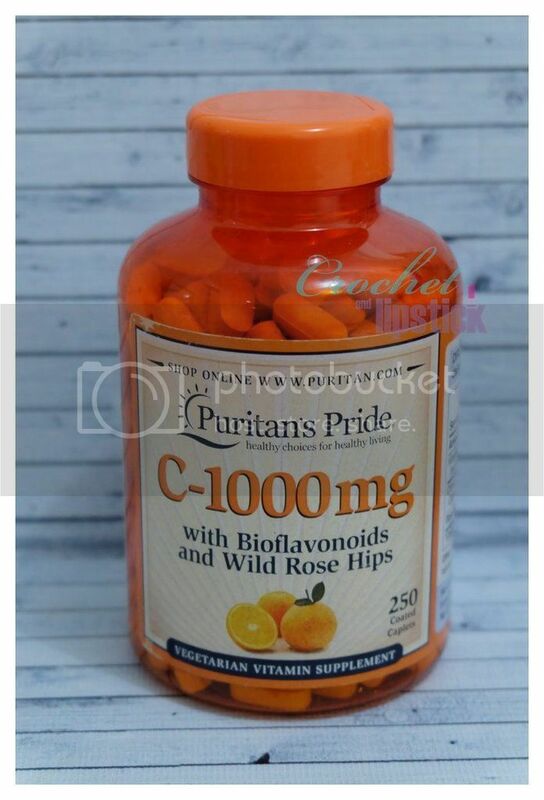 Vitamin C works awesome for my skin, whether it's a serum or even as a supplement. Most people think it's Vitamin E but unfortunately my skin will have a really bad breakout if I took Vitamin E products (supplements, serum, moisturizer etc). I saw these pretty nail polishes on their Instagram account and decided to grab a few along with the concealer. 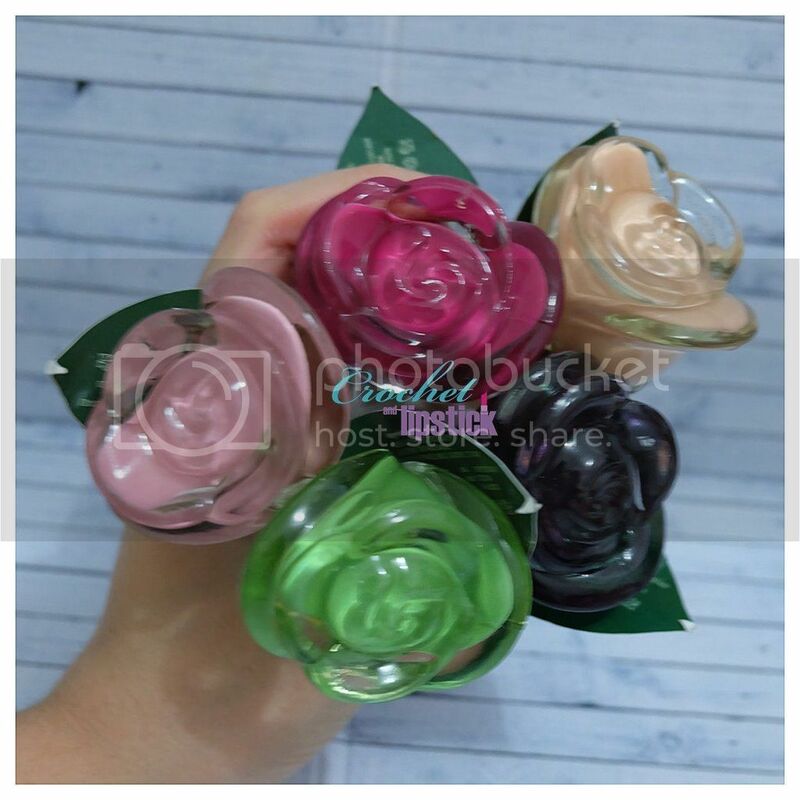 The Aqua Rose Nail Polish is a water based and peelable nail polishes, it won't dry out you nails or make it yellow but on the downside it'll chipped easily. I bought these regularly every month and I use to stock it up but luckily there a counter not for from my current workplace. 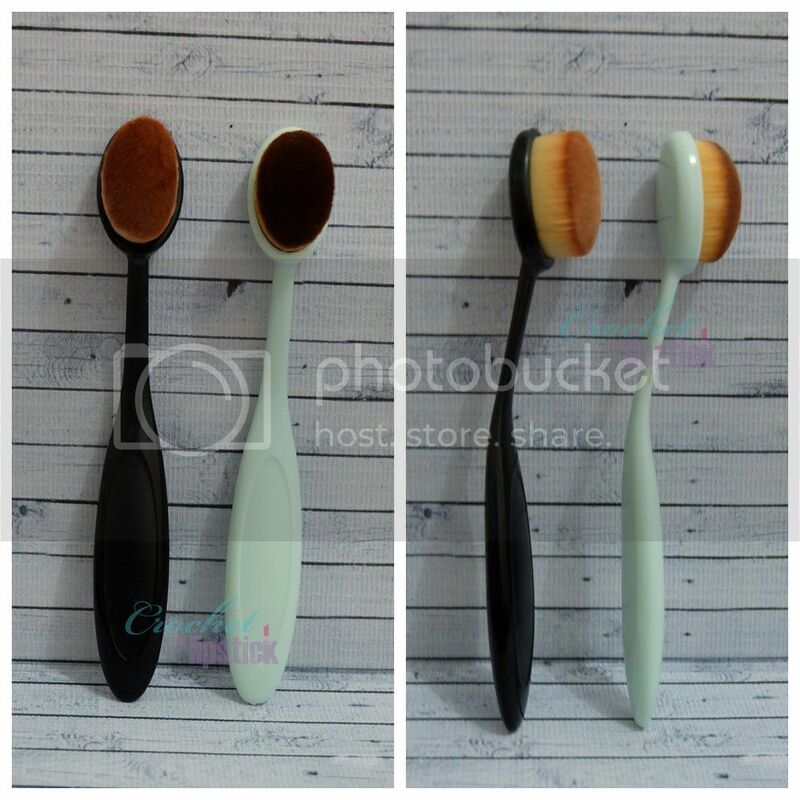 I tried the Cailyn O Wow brush and loving it so got curious with the non branded one too. Aren't these cute!! 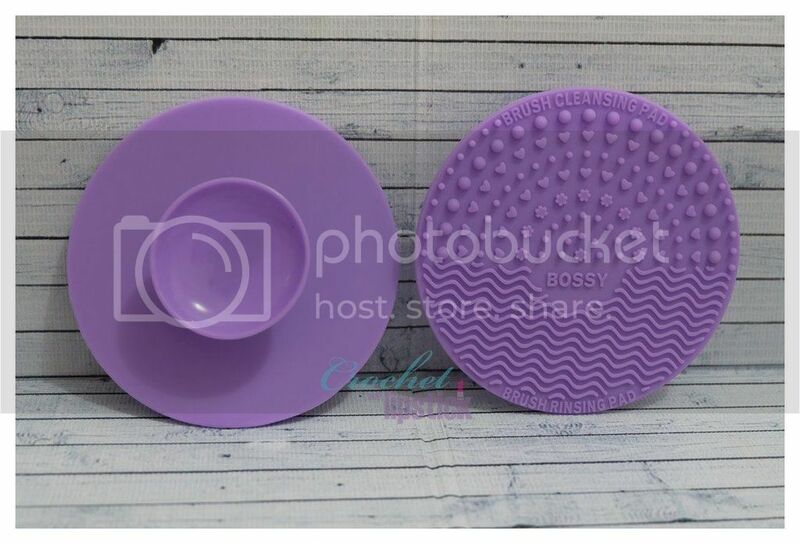 I saw it on eBay when I was looking for an affordable oval brush so I bought them too!! 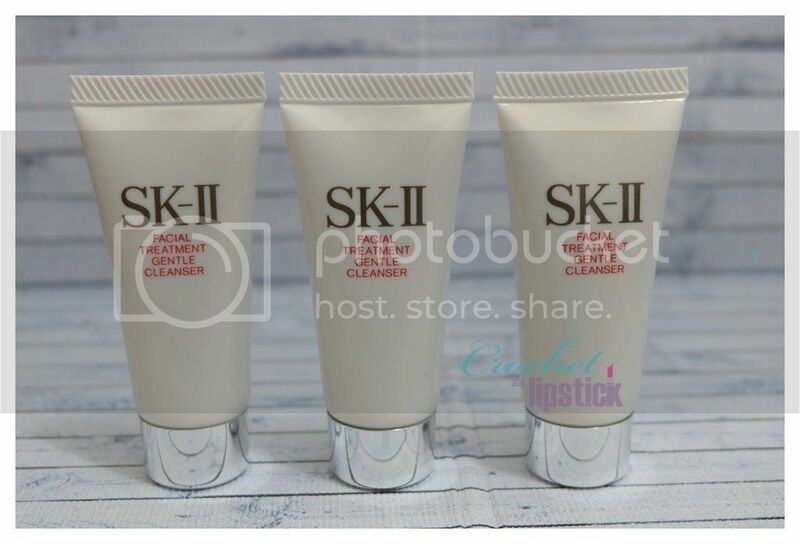 The SK-II Facial Treatment Essence has been a blessing to my skin so I'm thinking of branching out to their other products. There's just never enough eyeliner #LOL. 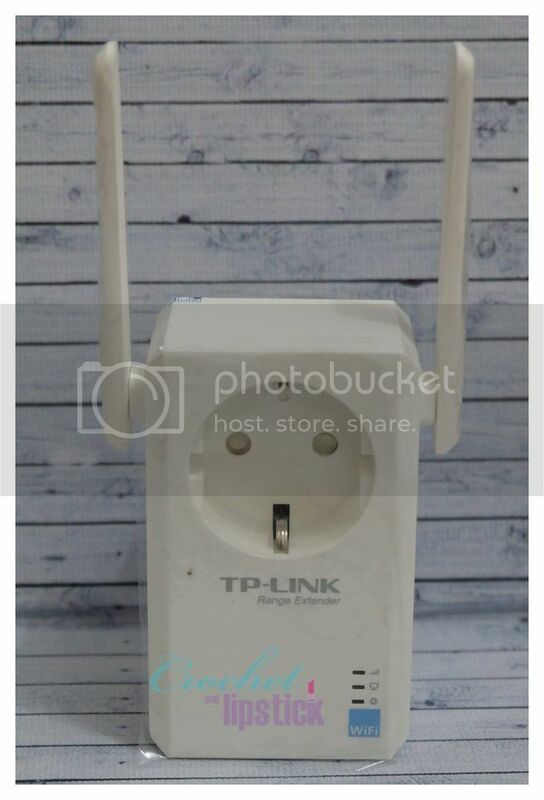 My previous wifi repeater didn't perform as good as I wanted it to be so I bought another one and so far I'm quite pleased with the result. hai kak sekar. 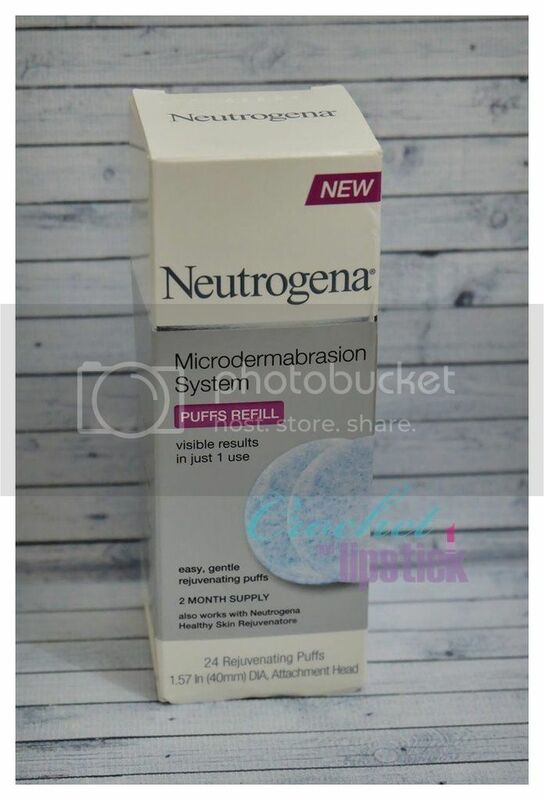 gimana hasil dari neutrogena nya? 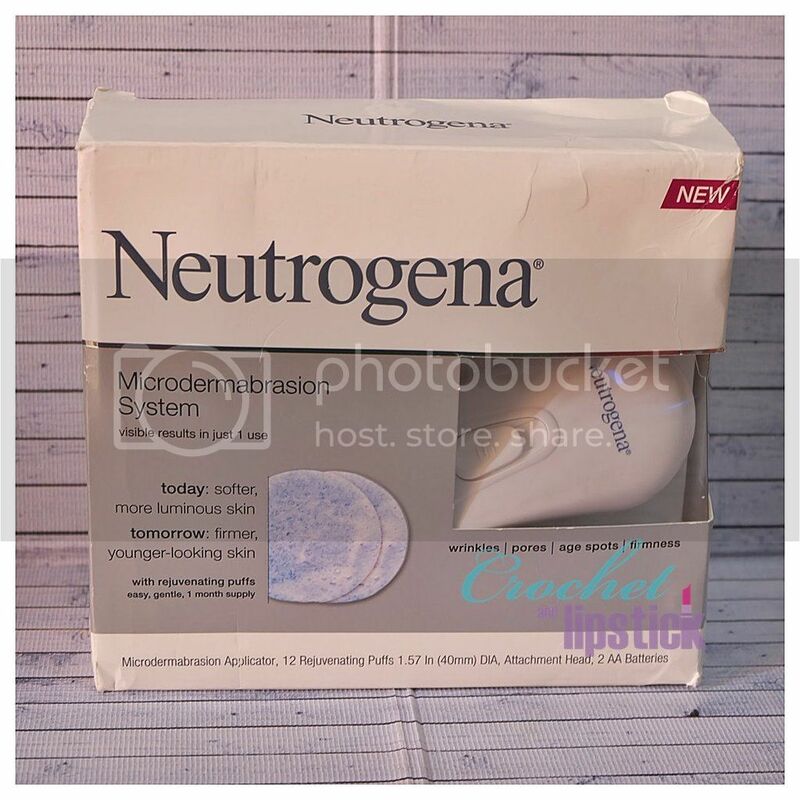 Ada hasil memuaskan gak buat acne scarnya? 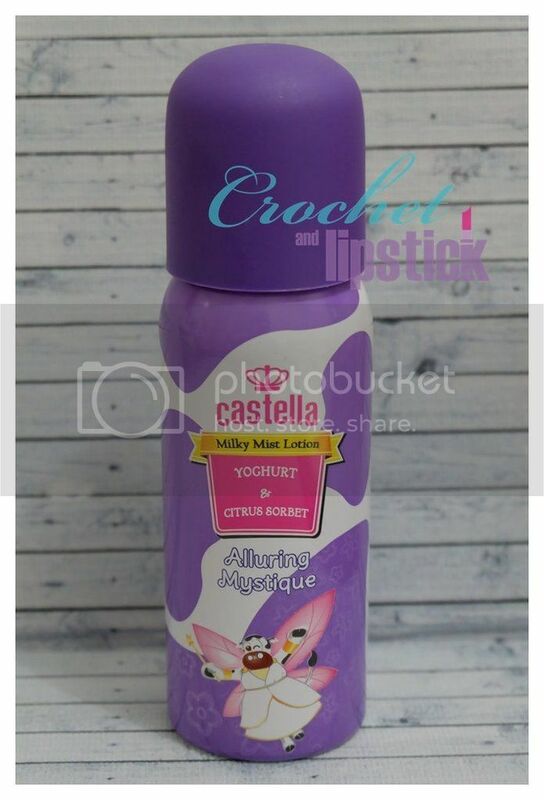 Waaa packaging holica nya cute banget. 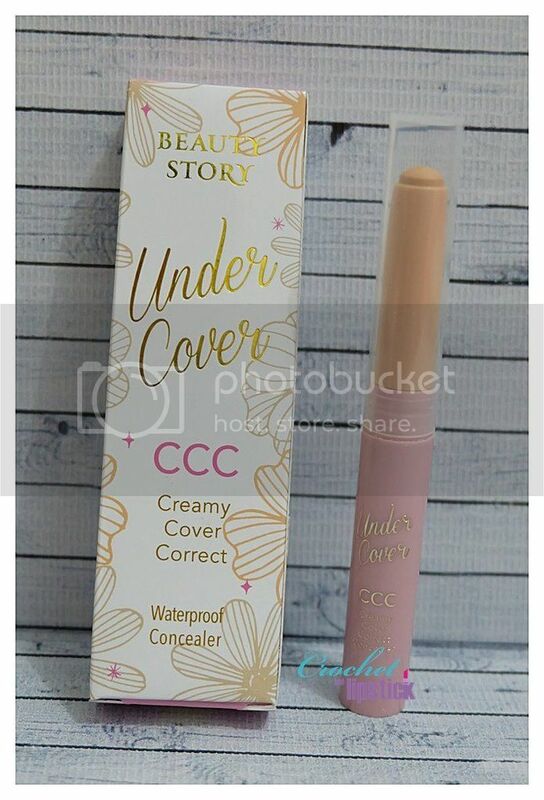 Baru liat brush Real Tecniques yang model gitu. 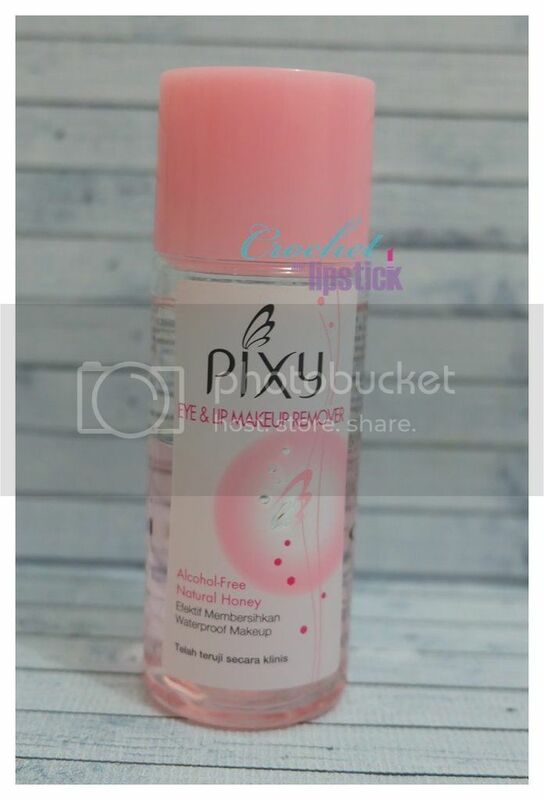 Buat pixy removernya sama, aku juga beli terus.